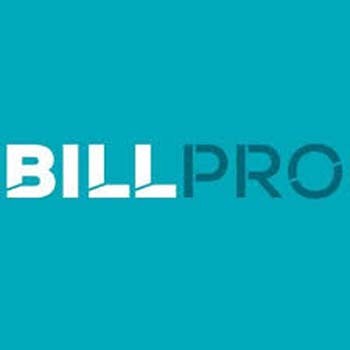 Can you give our readers some background about BillPro and its role within the payments industry? BillPro is an international Payment Service Provider (PSP), specializing in customized e-commerce solutions for merchants of all sizes and risk profiles. We support both established and newly emerging businesses to grow globally through tailored payment solutions, empowering them to navigate international markets with confidence. Through the experience of expanding our own organization from the operational base in Australia into regions including China, the USA and Europe, we have first-hand experience of the challenges and pain points businesses face when launching into new markets. BillPro’s approach to payments is very different to that of many PSPs. Our primary objective is to take the confusion out of payments, working one on one with our merchants to understand their business, and customer to provide relevant and sustainable solutions. What are some of the concerns that a merchant has when choosing a processor and how does BillPro help to alleviate those concerns? The market in the US is heavily saturated, making it difficult for merchants to assess the value or differentiators of competing PSPs. Merchants need to consider how their chosen PSP can support their business as it grows. 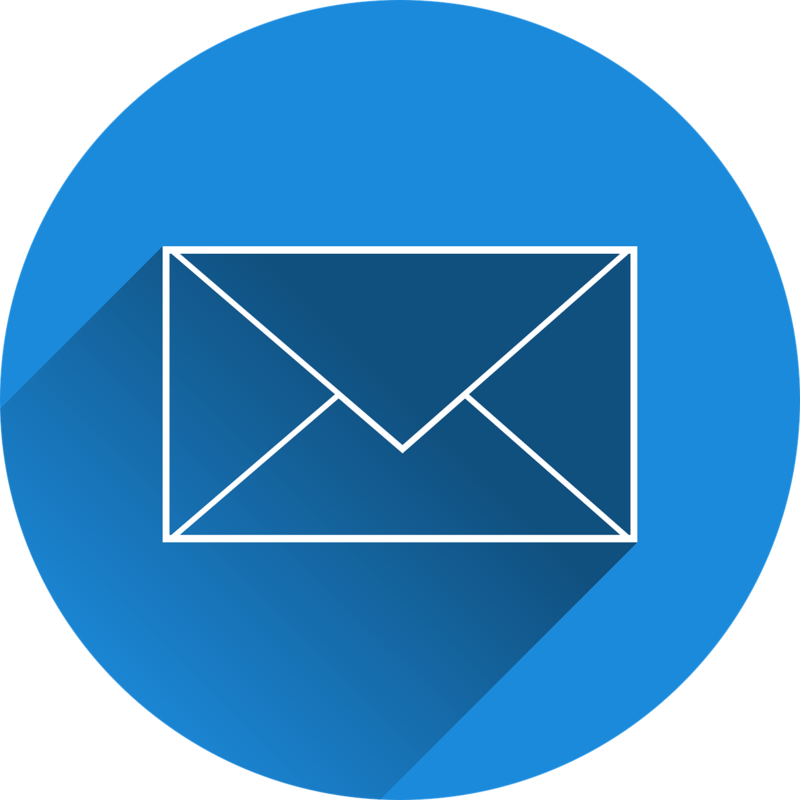 Sustainability is an issue many merchants come seeking BillPro’s services for, and we work with them to resolve. Many businesses, when starting out, choose a provider that can service them locally, only to later realize that the PSP is unable to support them with offshore growth. We encourage businesses we start working with to really consider their long term business goals to ensure they achieve the right fit and solutions. Fraud has continued to make headlines in the payment industry – what is BillPro doing to help prevent merchant fraud? Solutions that minimize fraud without compromising the consumer experience or conversions will continue to shape our sector. BillPro has one of the largest in-house fraud departments of any PSP worldwide. Our combination of advanced proprietary technology in addition to our 24/7 anti-fraud specialist team safeguard merchant transactions in real time. Our fully integrated, rigorous fraud controls, including credit card and IP suppression lists, customizable ticket values and automatic detection of suspicious transactions offer security to our merchants without compromising merchant or cardholder data. What changes are you most concerned and excited about within the payments industry? Consumer demand for seamless purchasing experiences is driving innovation in the payments industry, creating opportunities for the development of integrated payment solutions that are device-agnostic and broadly accessible. The successful implementation of retail-based apps like Starbucks’ Mobile Order & Pay is a brilliant example of how a customer focused, integrated omni-channel experience can increase sales; and is part of the movement of changing the way consumers view payments. Merchants are beginning to understand how mobile payments can contribute to enhanced consumer experience, with tangible results on their bottom line. Queuing at a checkout may become a nuisance of the past as consumers will soon be able to leverage apps to checkout on their phones in-store. The Starbucks app in particular allows ease of payment and reduced wait times – customers can order, pay and receive an estimated pick-up time from any location, all on their phone. Though consumers may be hesitant to adopt mobile payments methods due to security concerns and general skepticism, the speed and efficiency that mobile payments have the potential to offer will create a shift in the way we view the purchasing experience. How do you see the payments industry evolving over the next five years? The sector has been evolving at a rapid pace, with new capabilities and ideas flooding the market, so it is difficult to predict the future of the payments landscape. One area that continues to interest me and am keenly following is the rise and adaptation of block chain technology. 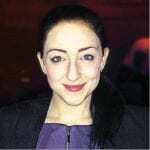 Its ability to be used across multiple applications will, in my opinion, be a game changer across many industries, exclusive of banking and FIs. From a payments perspective, I believe the responsibility is on us (PSPs) to demonstrate to merchants its relevance, features and how to potentially plan for its inception. Block chain will soon not be a foreign concept; the speed, flexibility and security it provides will see more merchants interested to explore its application.